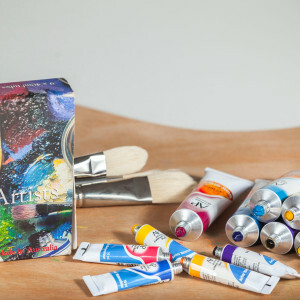 Gouache is a non-toxic, resoluble, quick-drying, water-based colour of excellent opacity with a consistent, velvety finish that can be applied to create opaque fields of colour or used to create delicate washes like watercolours. 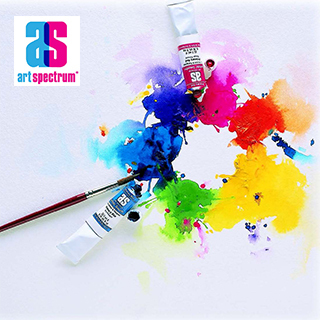 Art Spectrum® Gouache is lightfast with an extremely high level of pigment loading providing excellent covering power and clean mixing abilities. All our colours are made in accordance with the classical tradition. 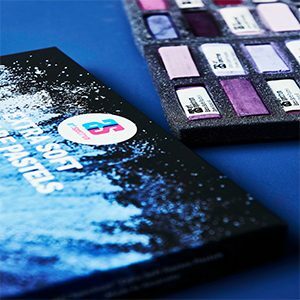 To begin with, this means that we use the best available pigments and binders. 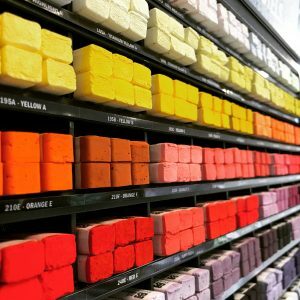 Each colour is individually formulated in order to produce a paint that takes advantage of the unique qualities of each individual pigment. Each colour is then carefully triple-milled to maximise the pigments brilliance.